This is it!! It’s the biggest eating season of the year! After we finish off all the Halloween candy in the house, it’s pretty much a gorge-fest until Valentine’s Day. And if you are going to eat four times your weight in food this holiday season, why not make it really good food? 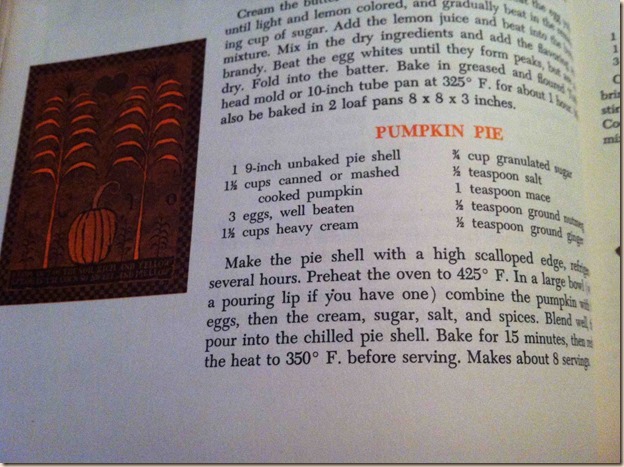 So I am re-running this fantastic pumpkin pie from the master of horror, Vincent Price. 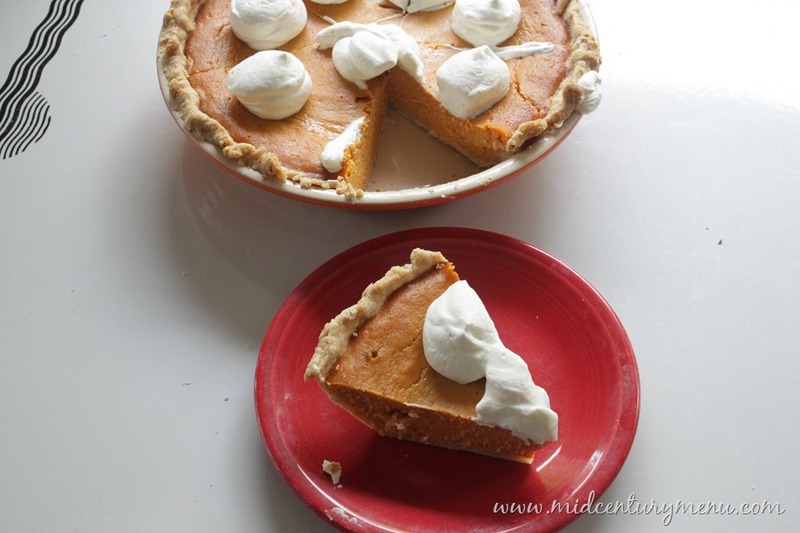 We made this pie a few years ago on Halloween for the Vincent Price Cookalong, and it was seriously a pumpkin pie revelation. This is the pie I am making for this Thanksgiving, and you should make it, too. 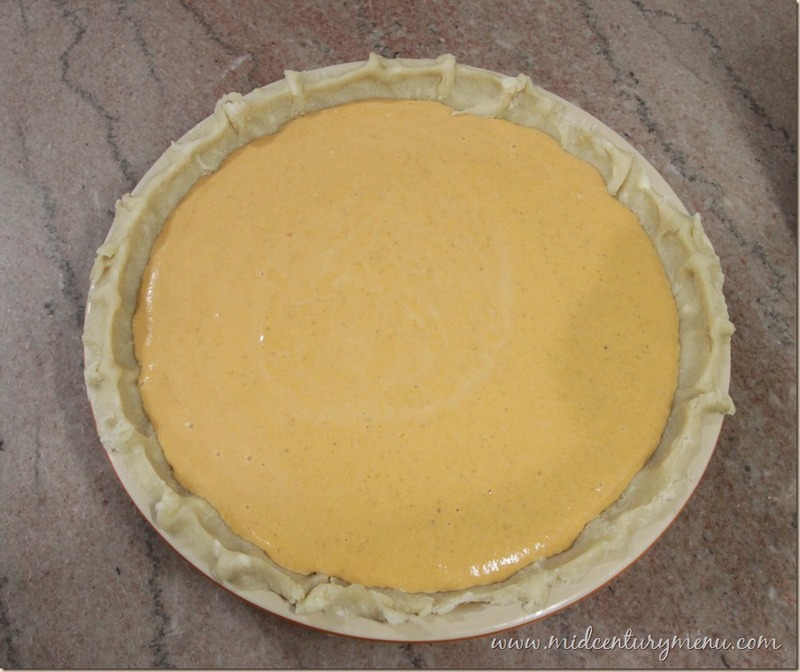 It is really a great pie and very simple to make! Well, since tomorrow is Halloween we thought we would do things up right around here and make a recipe from Vincent Price! 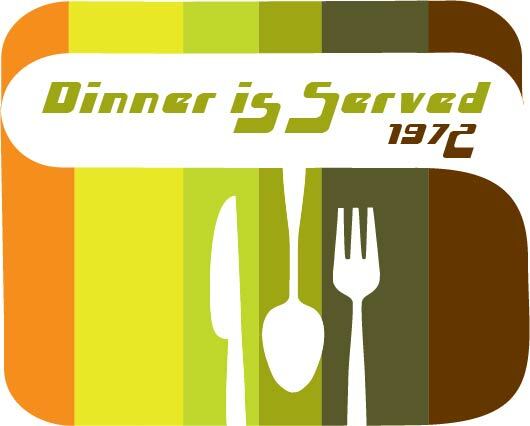 And yes, it is because the Vincent Price Cookalong is going to be this Monday, November 4th. 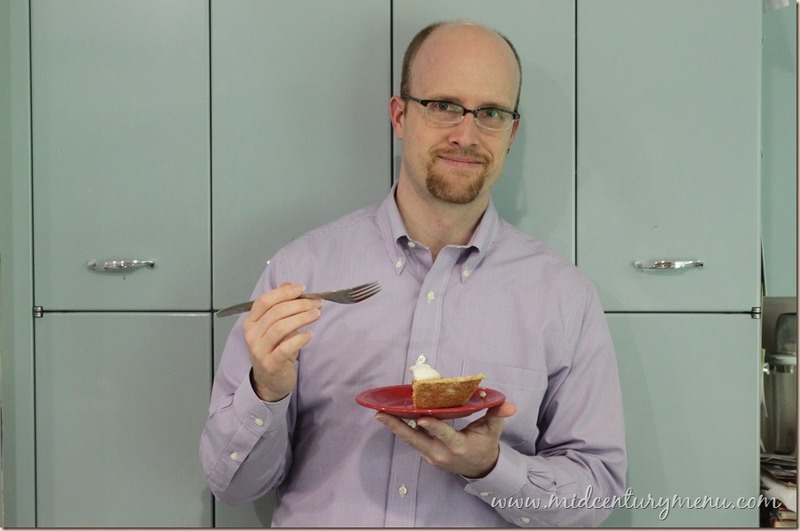 We are pretty excited around here, and so we decided to celebrate with pie. Vincent Price’s pumpkin pie, to be exact. Make the pie shell with a high scalloped edge (*Ruth's Note: Or use a deep dish pie plate), refrigerate for several hours. In a large bowl (with a pouring lip if you have one) combine the pumpkin with the eggs, then the cream, sugar, salt and spices. Blend well and pour into the chilled pie shell. 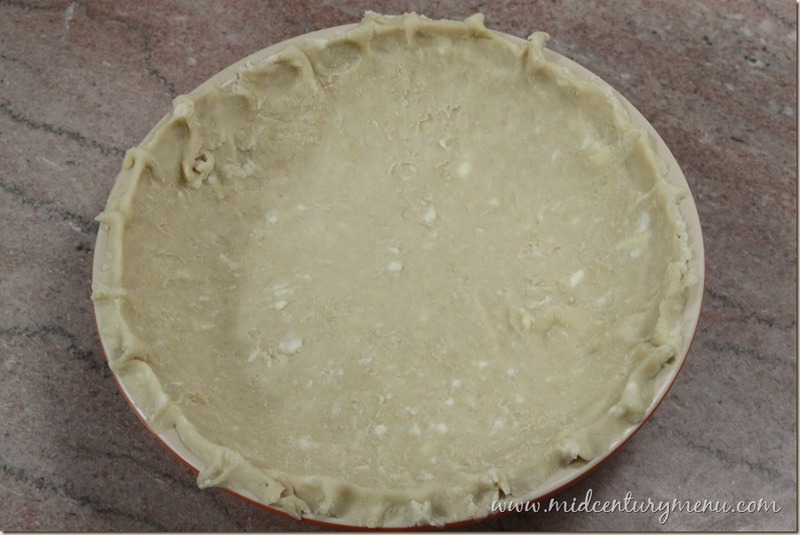 Bake for 15 mins, then reduce heat to 350 degrees and bake for 50-65 minutes more, or until knife inserted in center of the pie comes out with only a few flecks clinging to it. Chill before serving. Makes about 8 servings. 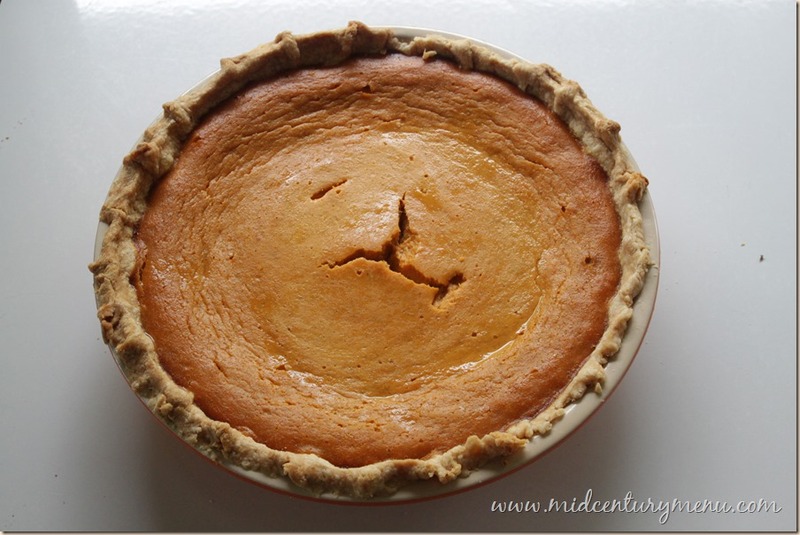 Now, I have to admit there isn’t actually anything creepy or spooky about this pumpkin pie. Unless you don’t like mace. Then it’s pretty terrifying. Actually, for me it was pretty scary. 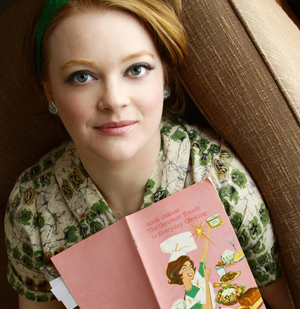 It turns out I need to improve my reading skills, because I had NO IDEA this recipe called for mace instead of cinnamon. None. Until I was making the recipe. Measuring the spices, actually. So it was a late night trip to the store for me, where I purchased a $10 container of ground mace. Yippee. On the positive side, this is the first time I’ve ever made a pumpkin pie without cinnamon. Also, this is the first time I’ve made a pumpkin pie without evaporated milk. 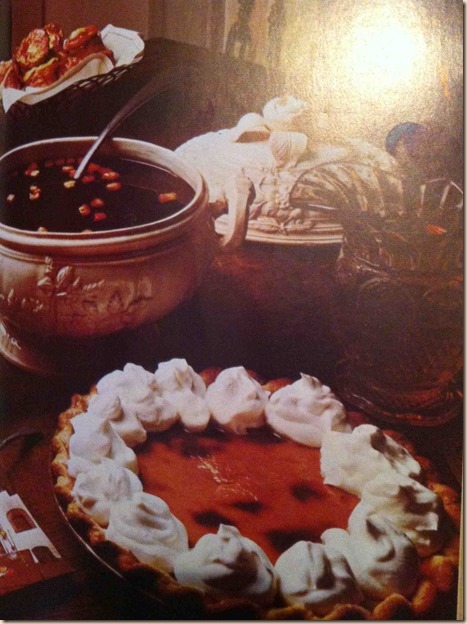 Up until this point I had just been cranking out the recipe on the back of the Libby can every year at Thanksgiving. Interestingly, this pie was much, much more orange than my normal pie. Probably because mace is considerably lighter in color than cinnamon! The flavor of mace was strong and spicy, but not too strong. We didn’t even actually miss the cinnamon, as the mace has the same sort of spicy taste as cinnamon. The pie had a great, silky texture, much lighter than pies made with evaporated milk. Overall a good pie, and not scary at all. Unless, of course, you are a pumpkin. I made this recipe a while back. It got good reviews by all my guests. The spice combo is a nice change from the usual. This is now my go-to recipe for pumpkin pie every year. My girlfriend made this after we saw it posted the first time. 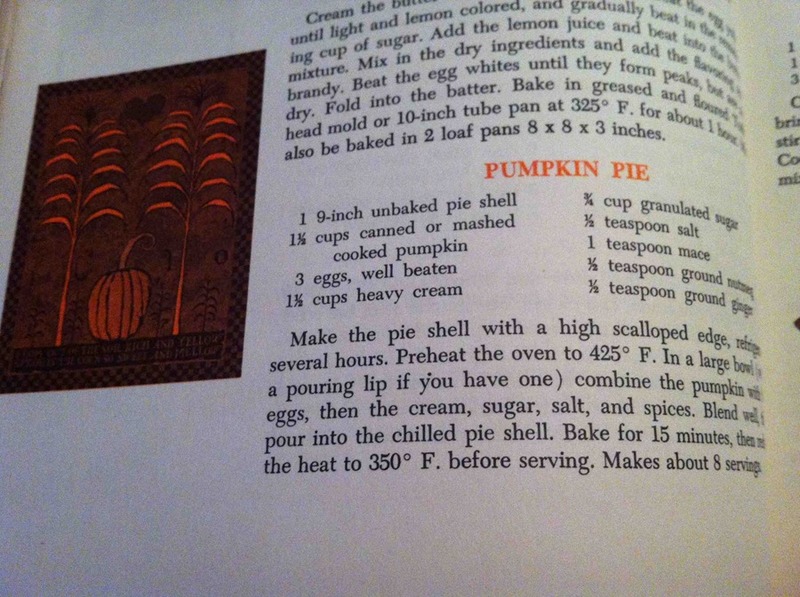 Glad to see it make a return, as it really is a delicious alternative to the traditional pumpkin pie recipe. 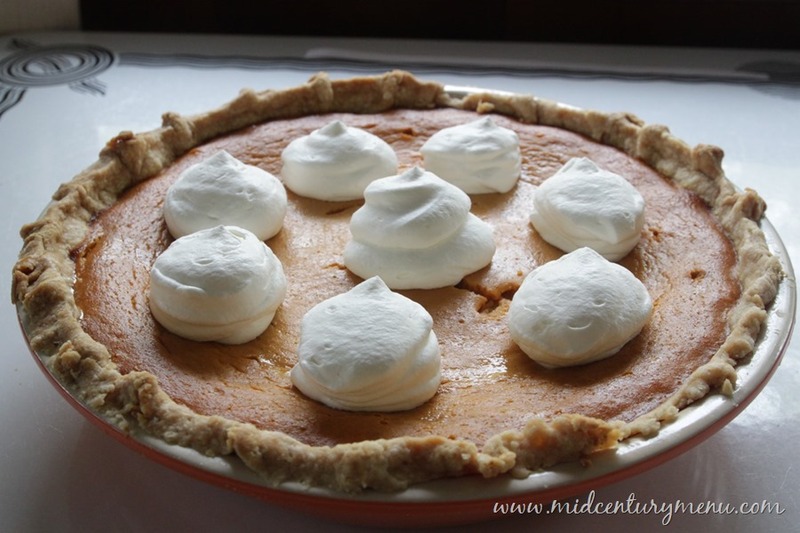 I love a really spicy pumpkin pie (just another excuse to apply plenty of whipped cream). Is this average spicy, or very spicy? My daughter made this pie for Thanksgiving. 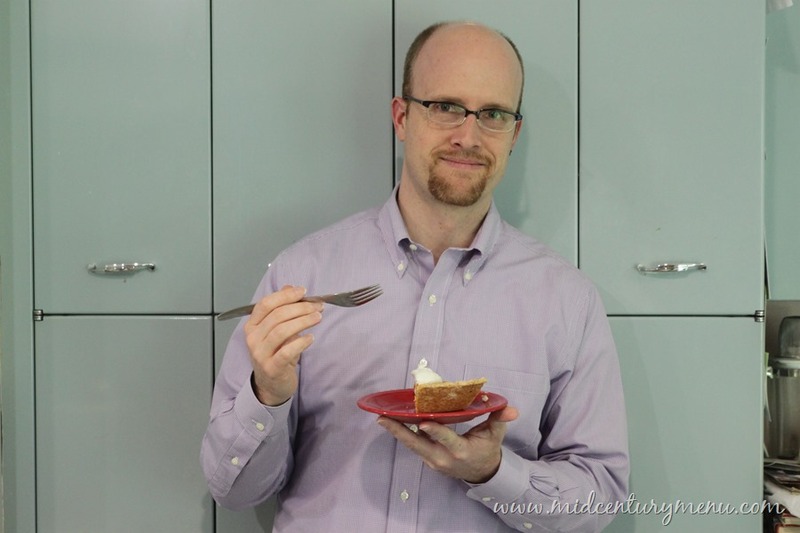 By far the best pumpkin pie I have ever eaten! The spice combo is great and not over done. I used the recipe off of the Libby’s can for years til this one came up some time ago. 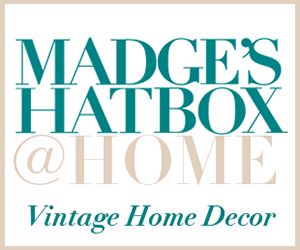 I traded out and gave it a shot..then threw the Libby’s recipe away. I shared it with the receptionist at my hair place..she made it for a party and got asked for the recipe several times. Got a call from her a year later, asking for it again. Now we’re both known for it.